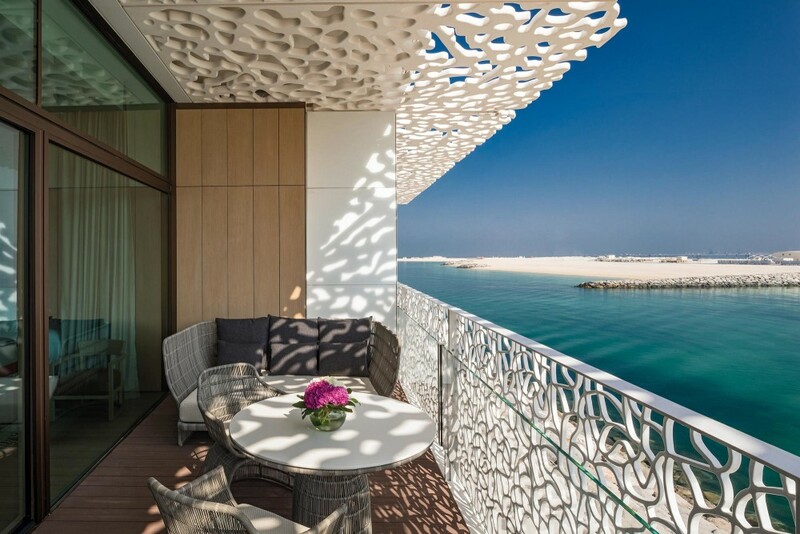 Bulgari Resort & Residences Dubai is the ultimate expression of style and sophistication on a private island by Meraas 300 metres off the coast of Dubai. 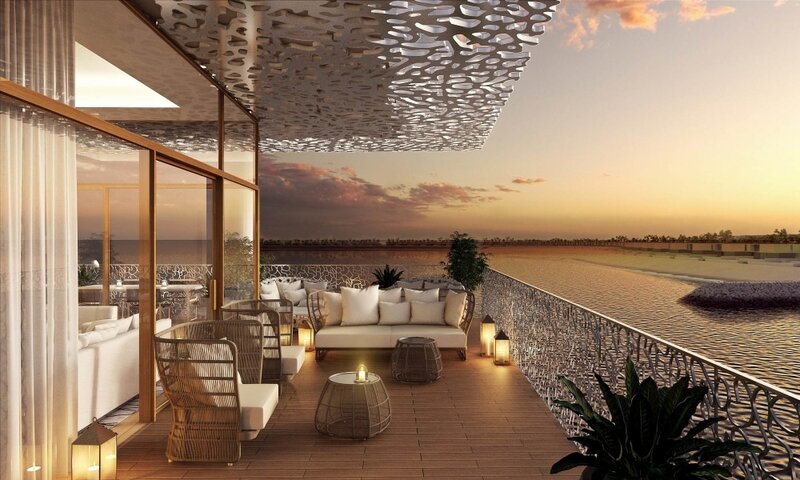 The resort and residences are one of only six places in the world where people can enjoy the richness and exclusivity of the Bulgari lifestyle. 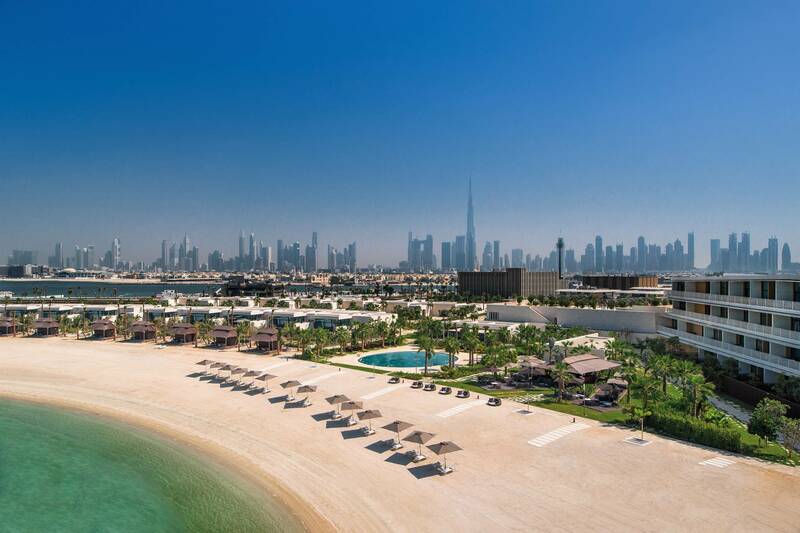 The luxury Bulgari property is also the first of its scale and the only one of its kind in the Middle East. Homeowners will enjoy an unparalleled quality of life from the comfort of the limited collection of 15 mansions, 165 apartments or 8 penthouses that unfold around the stunning 52-berth Bulgari Marina & Yacht Club – another world first.Just a short walk away, residents can benefit from their proximity to the Bulgari Resort, one of the most tasteful retreats in the city, comprising 100 elegantly designed rooms and suites, 20 hotel villas and a full range of luxury hotel facilities inclusive of the signature BVLGARI RISTORANTE and SPA. 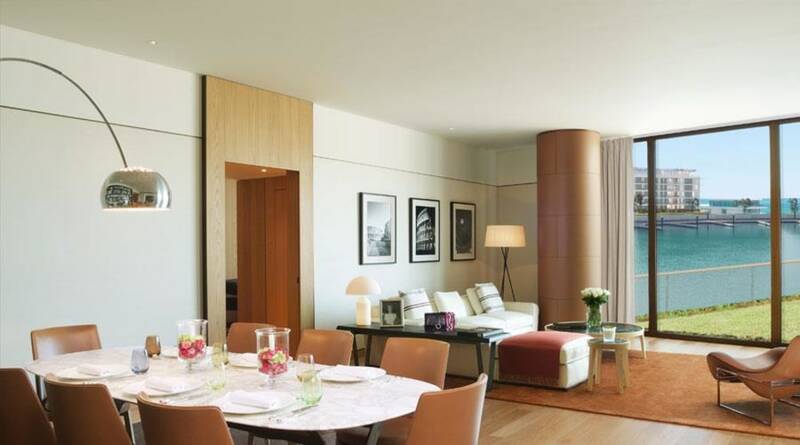 All Interiors furnished to the highest quality with Bulgari’s signature style. Designed by Antonio Citterio from pre-concept to delivery. 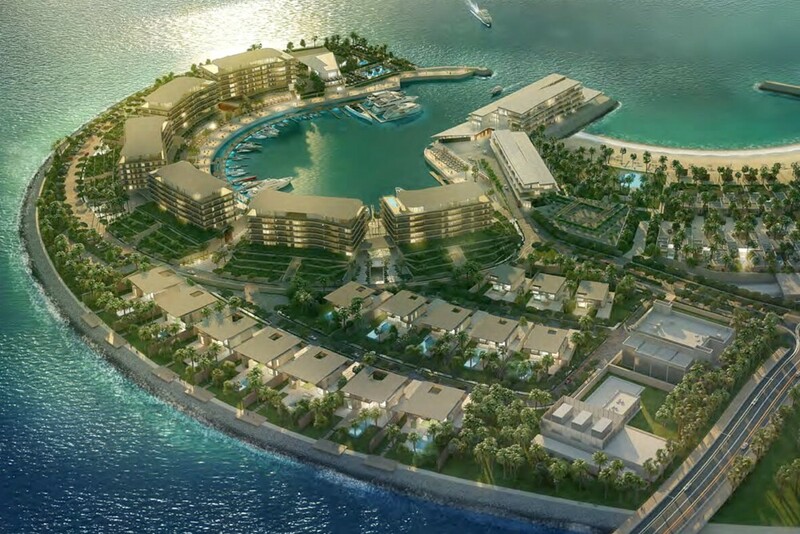 The Bulgari Marina will comprise over 50 berths able to accommodate boats from 30 to 120 ft. Designed to create efficient and open living spaces with refined living standards.